A system error has occurred. Please try again later (error 2024/1903). What is causing the “A system error has occurred. Please try again later (error 2024/1903)” error? 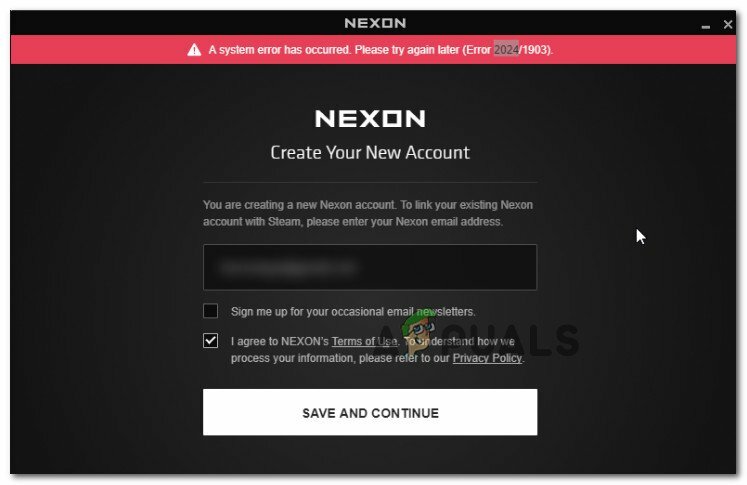 Nexon system has flagged you for multiple accounts – As some users have reported, this issue might occur if your IP has a history of shady practices (hacking, scamming, etc) on Nexon servers. Some affected users have reported that they were able to circumvent this problem by opening an incognito window (in Chrome). VPN/Proxy service is interfering with the registration process – Nexon also mentions this in their official documentation, but a lot of affected users have managed to resolved this and complete the registration process after disabling their VPN/Proxy service. 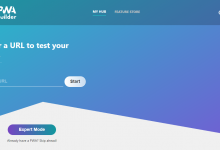 Host file contains a blocked advertisement used by Nexon – This particular issue might occur if you have the habit of maintaining a hosts file with blocked advertisements and tracking URLs. Other users in a similar situation have only managed to resolve the problem after deleting the hosts file or forcing the os to create a new one. If you’re currently struggling to get around the “A system error has occurred. Please try again later (error 2024/1903)” issue, this article will provide you with several troubleshooting guides. Down below, you’ll find a collection of methods that other users in a similar situation have used to get the issue resolved. The methods below are ordered by efficiency and severity, so the best approach is to follow them in the order that they are presented. Several users that have been encountering this issue on Google Chrome have reported that the “A system error has occurred. Please try again later (error 2024/1903)” error message was no longer occurring while in Incognito mode. Some affected users have managed to create and update their Nexon account after opening the registration Window from an Incognito window. 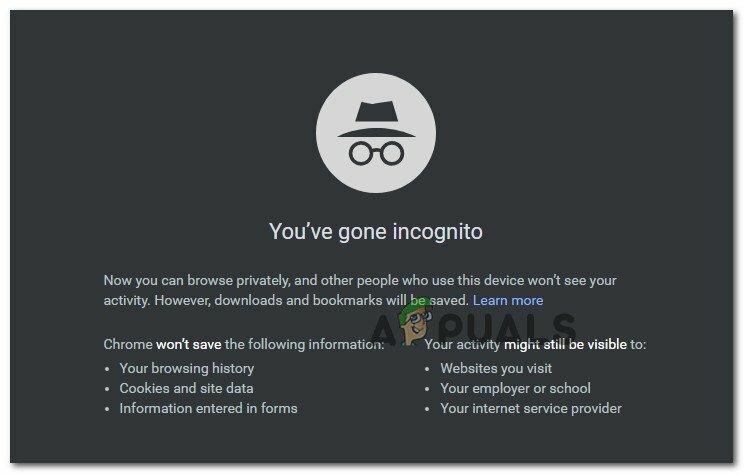 To open an Incognito Mode in Google Chrome, click the action button (three dot icon) and choose New Incognito window. If this method was not effective or you’re looking to get to the bottom of this issue, move down to the next method below. If you have an Adblock client currently installed of your system, you might want to try and disable it to see if the issue is still occurring. As several users have reported, the “A system error has occurred. Please try again later (error 2024/1903)” might occur if your adblocking solutions end up blocking the tracking cookies of Nexon. 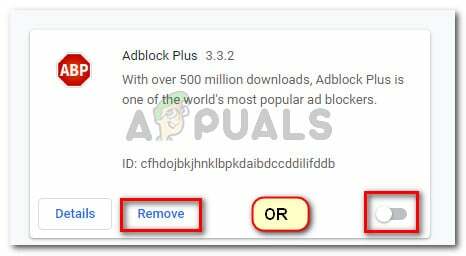 If you’re using an Adblock extension, navigate to your extension tab (this depends on your browser) and disable Adblock. On Chrome, you can do this by typing “chrome://extensions/” in the navigation bar and then disabling the toggle associated with Adblock. If you have a different browser, search online for specific steps. In case this method is not applicable or you’re looking for a different approach, move down to the next method below. 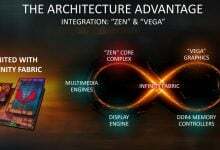 Another potential cause that will trigger the “A system error has occurred. Please try again later (error 2024/1903)” error is a VPN or Proxy service. This is also mentioned in the official Nexon documentation, but several users have also reported that they managed to resolve the issue after disabling their VPN/Proxy service. Now, these things come in many shapes and sizes, so the steps of disabling a client will be particular to the service you’re using. But chances are if you managed to get a VPN or Proxy service set up, you will be able to disable it even more easily. After you disable your VPN/Proxy server, visit the same Nexon registration page and see if the issue is still occurring. If you still have the same problem, move down to the next method below. Several users have reported that they successfully managed to circumvent the issue by using a different browser. 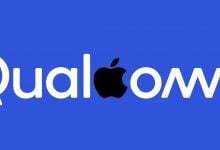 Since the issue mostly occurs on Google Chrome, trying to access the same registration page from a different browser might prove to be the quickest method out of the bunch. Try using Firefox, Edge or even Internet Explorer and see if the issue is still occurring. If you’re still encountering the “A system error has occurred. Please try again later (error 2024/1903)” error, move down to the next method below. As several users have reported, this issue might also occur if you’re maintaining a host file with blocked advertisements and tracking URLs. Nexon (as to any of their competitors) will use Iovation (or a similar service) to protect against cyber fraud. If you’re actively maintaining a host file with blocked URL, your machine might be flagged for suspected fraudulent activity. 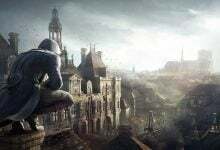 Users in a similar situation have reported that they managed to resolve the issue by navigating to C:\Windows\System32\drivers\etc and renaming the hosts file. This procedure will force your OS to create a new one and forget all the blocked URLs from the old one. To do this, simply right-click on the hosts’ file and choose Rename. After you provide administrative privileges, name the file to something different. Once the hosts file has been renamed, restart your computer and see if the issue is resolved at the next startup.